We broker sustainable partnerships that support learning, identify and develop options for young people that are at risk of disengagement from education and employment. We have particular focus on supporting students to complete year 12 or equivalent. 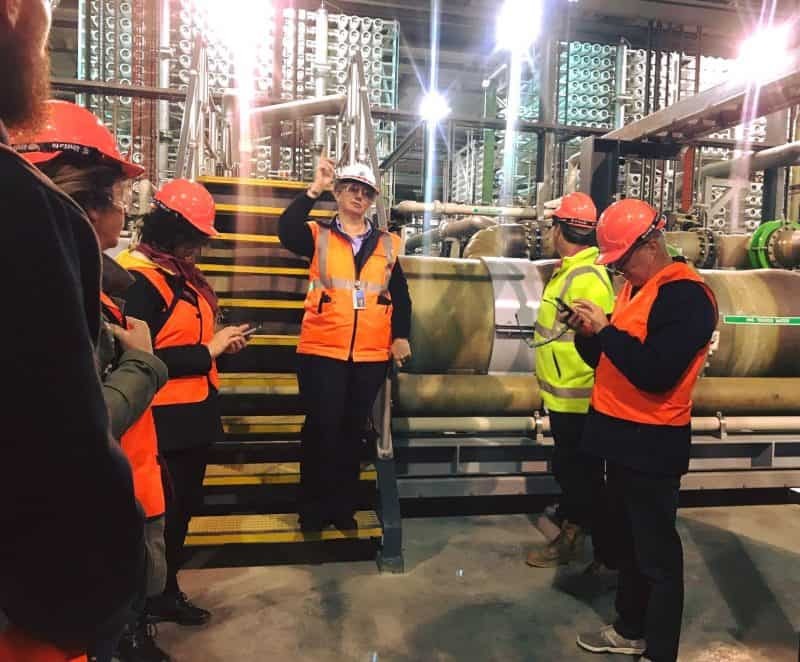 The East Victoria Jobs Hub is a partnership between the three Gippsland LLENs, South Gippsland Bass Coast, Baw Baw Latrobe and Gippsland East who lead this initiative. This local service provides job-seekers and employers with a one-stop-listing of job advertisements from Gippsland to South East NSW. It allows employers to advertise vacancies for free and job-seekers can use the platform to receive local job alerts, create a resume, keep up to date with education and training opportunities and also share information via social media. Gippsland Youth Services Directory was developed by the three Gippsland LLENs to ensure that young people and their families have instant access to youth and family services information in Gippsland. The directory lists many support services in areas such as health, drug and alcohol, domestic violence, housing, bullying, legal advice and many more. Organisations can upload their own information and service providers can utilise the directory to assist clients. Looking for a VET course? SGTSA coordinate the provision of Vocational Education and Training (VET) opportunities for secondary schools in South Gippsland. We have partnered with SGTSA to develop programs and activities which support curriculum, student engagement and links with industry. We facilitate partnerships to develop Professional Development for school staff, deliver classroom learning activities and assist in open days. 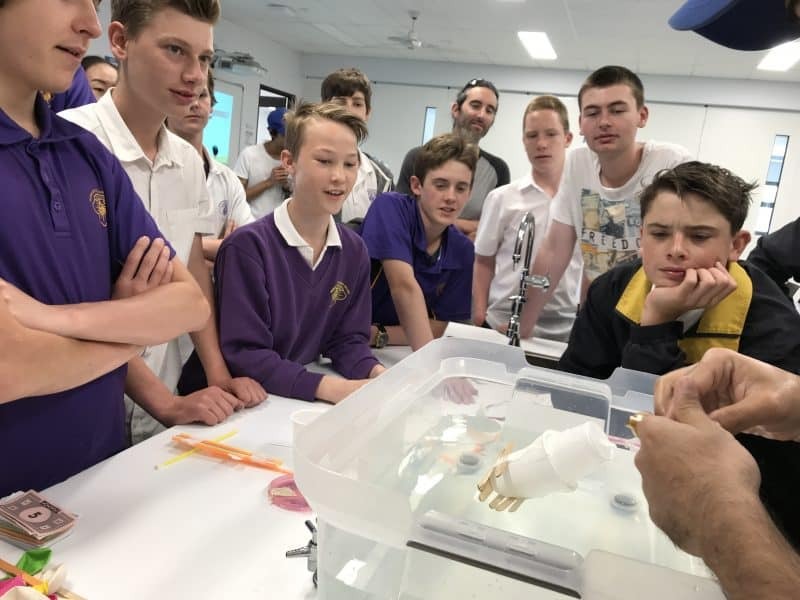 SGTSA provides industry standard trade training centres for all schools across South Gippsland and Bass Coast and sites are located in Leongatha and Korumburra. 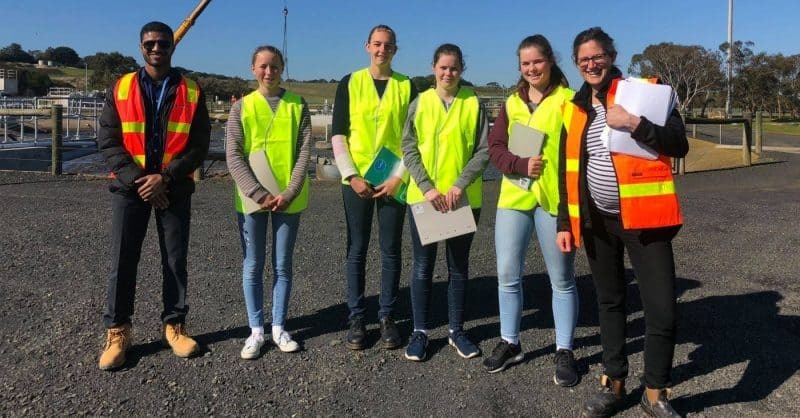 LLEN’s are committed to ensuring that secondary students have the opportunity to develop workplace skills and experience whilst exploring careers through the Structure Workplace Learning (SWL) program. SGBCLLEN works closely with local industry and business to provide work placements for students in South Gippsland and Bass Coast. 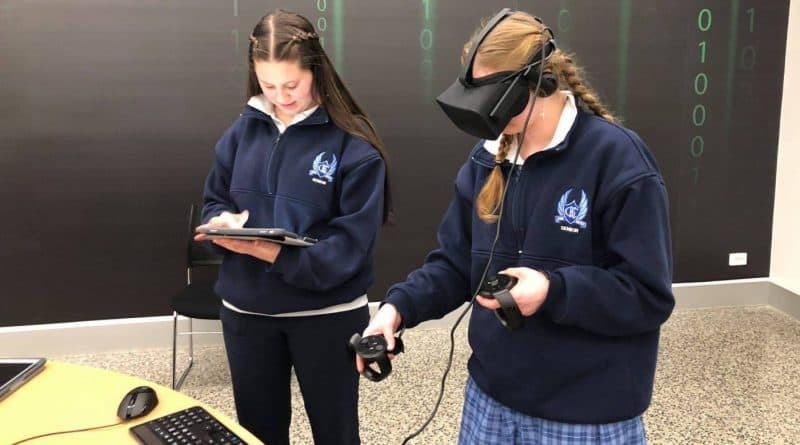 The program supports students who are enrolled in a Vocational Education and Training (VET) course by exposing them to the real world of work. The SWL portal helps students, schools and employers find and upload SWL work placements. The Local Learning and Employment Network (LLEN) is a Victorian initiative that networks with families, schools, and employers to help disengaged youth find valuable education, training, and employment pathways. The goal of each of Victoria’s 31 LLENs is to improve outcomes for young people, 10 – 25 years old, by increasing opportunities for their participation, attainment and successful transitions in education, training or employment.